Sakura. Litlle butterfly, so small and helpless in this big world (What's written on the image). 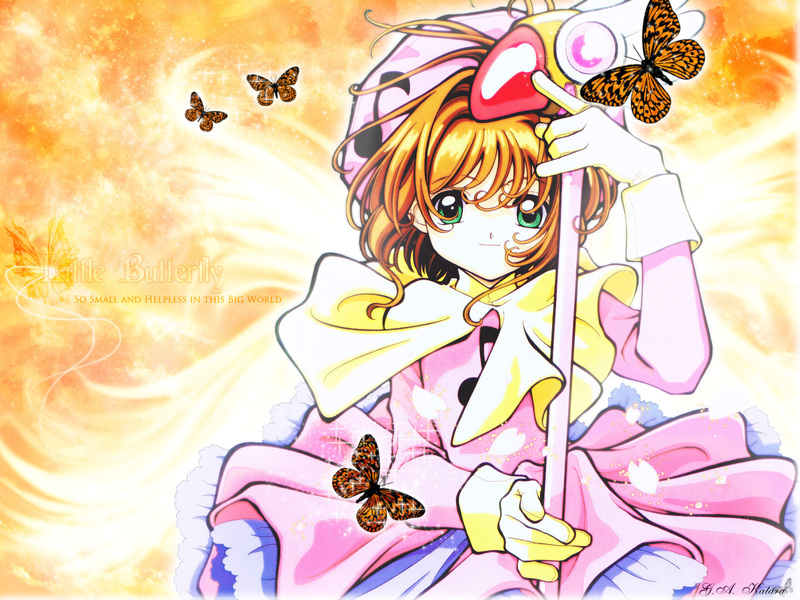 HD Wallpaper and background images in the Cardcaptor Sakura club tagged: anime card captors sakura cardcaptor sakura.